Cremorlab T.E.N. Cremor Mineral Treatment Essence will work to restore your skins suppleness and natural moisture balance. 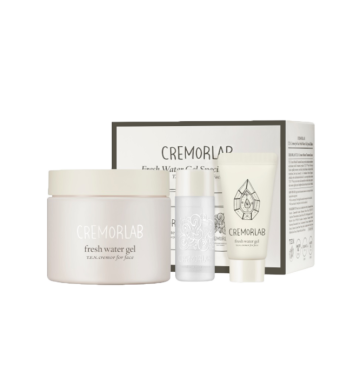 Infused with the famous Cremorlab T.E.N this 5 in 1 skin solution contains ample minerals to deliver hydration, reduce wrinkles, tighten pores, brighten the complexion and refine the skin's texture. Why should I use the Cremorlab T.E.N. Cremor Mineral Treatment Essence? T.E.N. is the foundation of all of Cremorlab's products. Made from a rare and mineral-rich thermal water, the liquid works to improve hydration and the health of your skin, helping to boost radiance, vitality, and moisture levels. 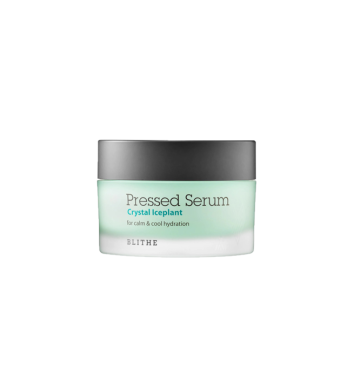 This cult-favourite product will boost moisture levels and leave your complexion feeling bright and radiant. 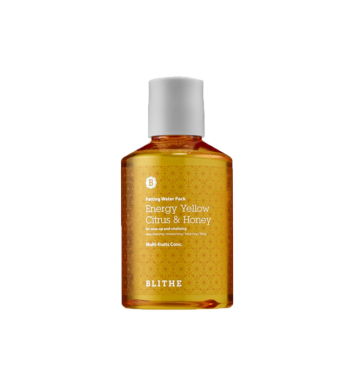 Apply Mineral Treatment Essence on a cotton pad or with your hands every morning and night. Apply after cleansing, and before your moisturiser.